Since last May, we have been hard at work laying the building blocks for C2 Montréal 2017. 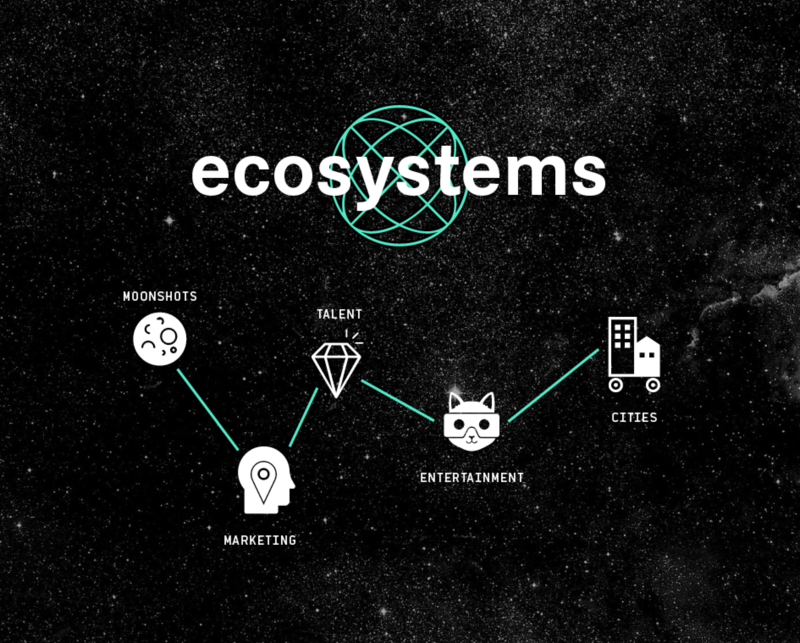 Today, after many passionate conversations with various members of the C2 community, we are taking this process one step further by publishing a detailed exploration of our main theme, Ecosystems, through the lens of five intertwined networks (and ecosystems in their own right): Talent, Marketing, Entertainment, Cities and Moonshots. How do you develop talent in ever-shifting business environments? What is the new role of the marketer in increasingly complex ecosystems? How do we reinvent entertainment as the behaviour of the audience evolves? How do we rethink and redesign our cities? Where will the next moonshot come from? What are the next leaps for mankind? As you navigate each section of content, you’ll also notice we’ve separated the reading and watching material into two separate categories: Jumpstart and Dig deeper. This is no coincidence: this year, we’re trying a brand new approach to programming, taking into account that participants have a varying level of understanding of each content topic. We are excited to see how these thoughts evolve over the next weeks and months and we hope you will help take the conversation further: What have we missed? What else should we be thinking about? Who are the thought leaders we should invite to be a part of the conversation?